The new JSON Format GeoJSON allows you to easily embed geographical features in your leaflet webmap. Additionally you can create it very easily in the open source GIS QGIS aka Quantum GIS. 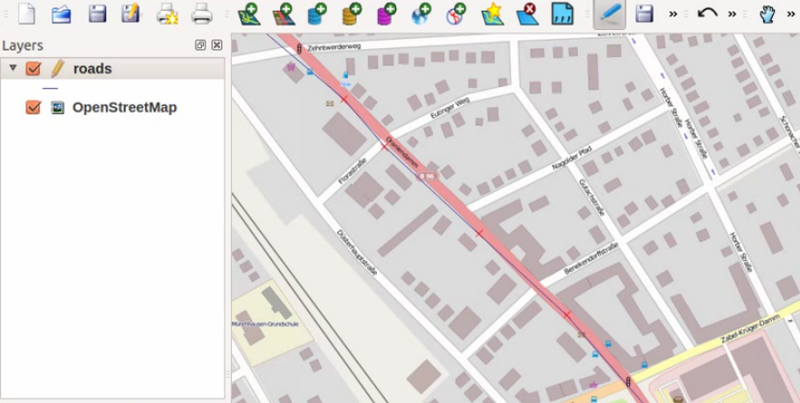 In this tutorial I’ll show you how to export features to GeoJSON from QGIS and embed them into your leaflet map.